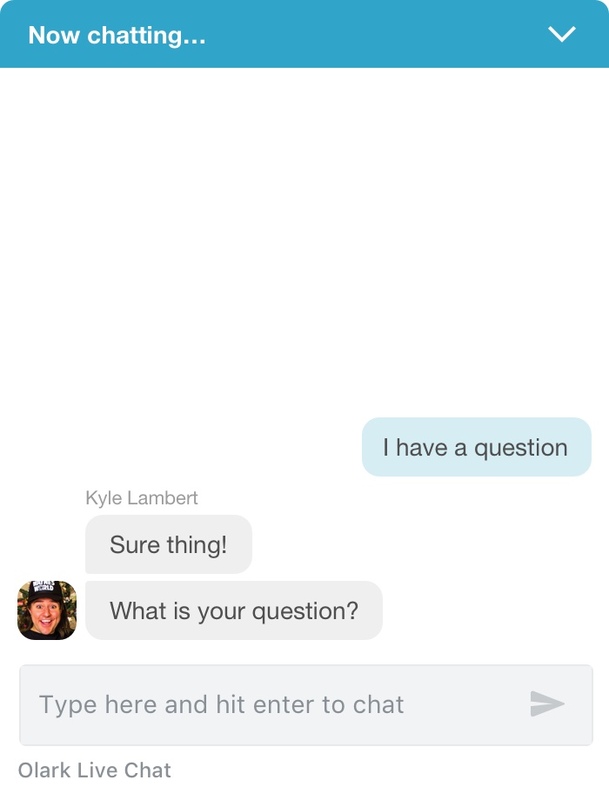 Automatically deliver chat transcripts to your Help Scout mailbox for an easy way to support your customers, everywhere they are. 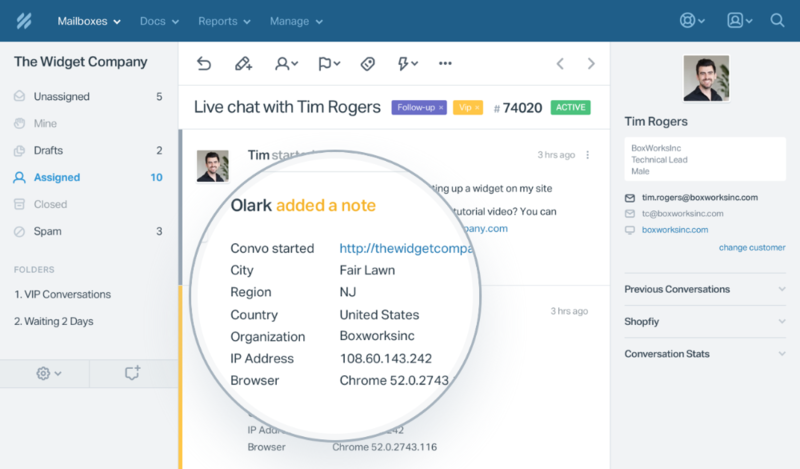 Join 700+ companies that have already integrated Olark with Help Scout to automatically deliver chat transcripts to your mailbox. 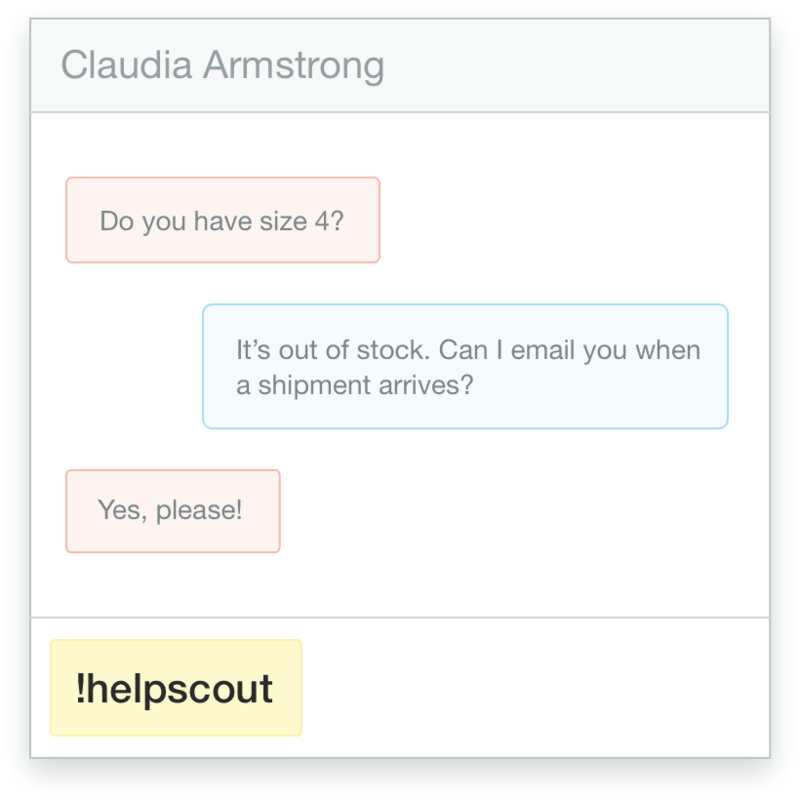 Help Scout pulls customer profile information (like IP address, location and browser/OS) into a separate note in your mailbox, and the conversation will be marked as a chat for future reference - making sure no piece of conversation slips from your notes. During any Olark chat as an agent, type !helpscout and hit enter. 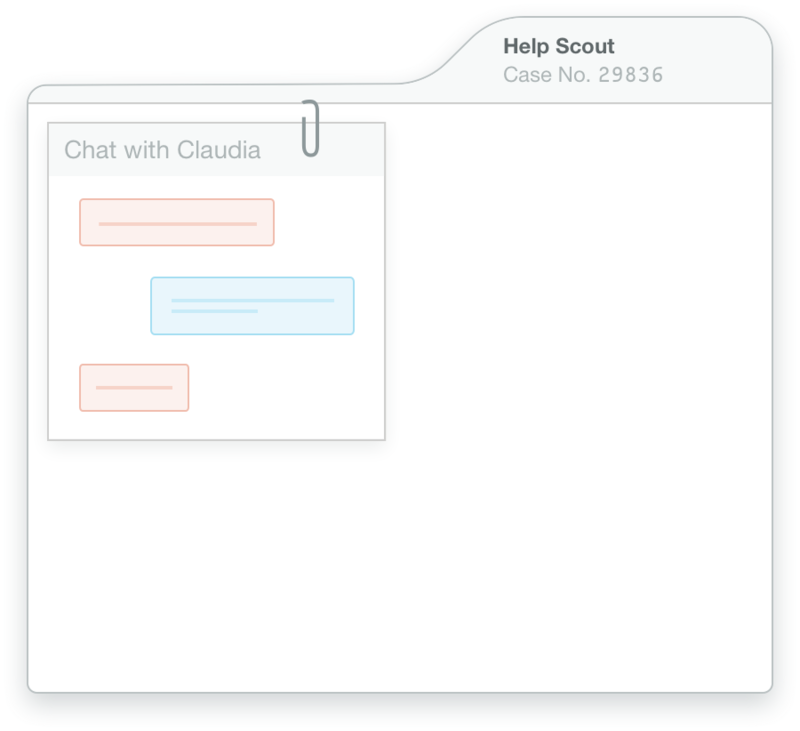 We’ll create a case in Help Scout with your chat attached. Voila! Here's a how-to guide for connecting Olark and Help Scout. Ready to turn on the Olark and Help Scout integration?